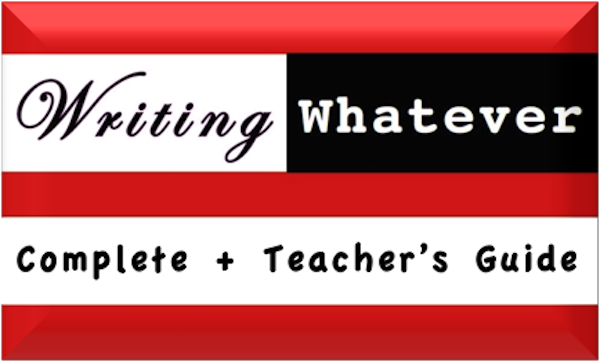 You may have heard that the teaching of grammar offers little assistance to the student who wants to learn how to write better. Well, it all depends on what you mean by grammar. Grammar drills focused on pronoun case (I vs. me, who vs. whom), traditional sentence categories (simple, compound, complex, compound complex), the labeling of each piece and the repair of every error of usage or agreement—all might lead to a good grade on the grammar test, but are of little use when the final product is being judged for writing quality. 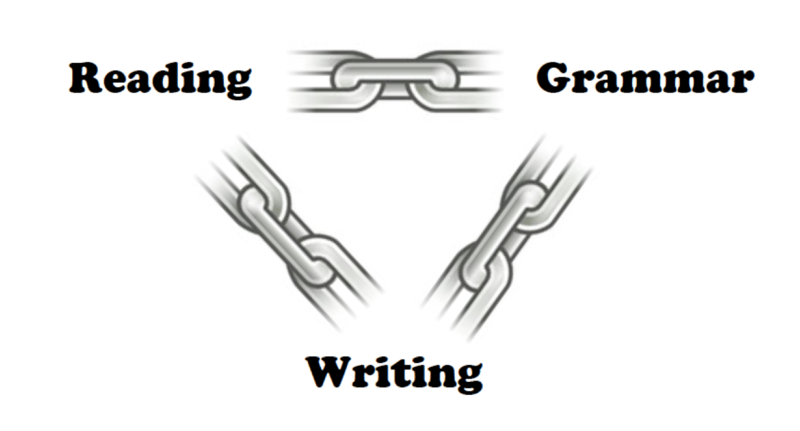 The grammar that we are focusing on is phrases and clauses, not how to label them but how to use them. We reassert our original premise, that the essence of good writing happens outside of the main clause, as the writer builds, shapes, and arranges the Levels of Generality. That’s the way the best writers do it, and that is what we should be teaching our students.